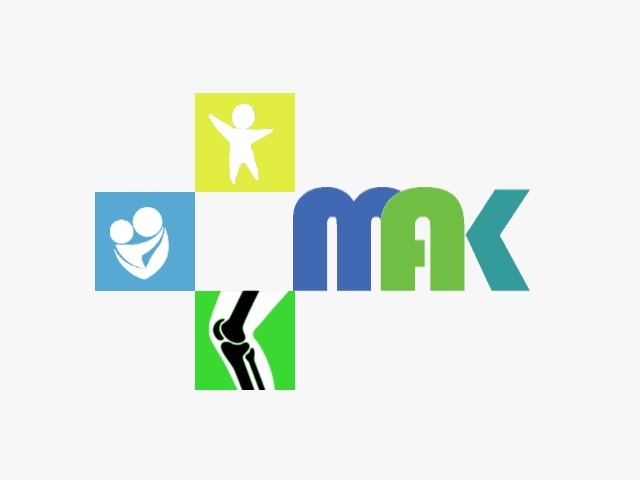 MAK Speciality Health Center is a Gynecology/Obstetrics Clinic in Sarjapur Road, Bangalore. The clinic is visited by orthopedist like Dr. Sunil G Kini,Dr. Phani Madhuri and Dr. Karishma. The timings of MAK Speciality Health Center are: Mon, Thu-Fri: 04:00-23:00,Tue-Wed, Sun: 08:00-23:00 and Sat: 04:30-23:00. Some of the services provided by the Clinic are: Hysteroscopy,PESA,ART Consultant,Psycology and Laser hatching etc. Click on map to find directions to reach MAK Speciality Health Center. Thank you Dr. Phani Madhuri for giving us wonderful and healthy twins. I went to Dr. Phani for pregnancy check-up and came to know that I was pregnant with Monochorionic twins, which is among the rare pregnancies and carries high risk during the pregnancy period. I am really grateful to Dr. Phani for giving me the confidence to go ahead and ensuring genuine care throughout my pregnancy. She is highly experienced, confident, positive, trustworthy and very transparent in her approach, patiently listens to your queries and guides you in friendly manner. You could feel her experience the way she guides you through. We honestly followed her advice on regular care, medications and got blessed with Twin boys after completing 37 weeks of my pregnancy, both healthy and normal, and got discharged from the hospital in 3 days. Thank you once again Dr. Phani. I would strongly recommend Dr. Phani Madhuri for pregnancy consultation. I would also appreciate the staff of MAK Specialty Clinic, Harlur Road, for their assistance, friendliness and positive attitude. we were going through a tough time not sure about the problem when we approached Dr. Phani Madhuri.We were trying for more than 2 years before we met the doctor.We have also been to some other clinics like aspire before consulting Dr.Phani Madhuri.She was very quick to understand the condition with earlier reports and diagnosis and came up with a plan to diagnose the problem further and treat it.She did a laproscopic surgery and suggested ivf as I am diagnosed with endometriosis and she said that I will respond well.She told us very clearly what the problem is and what is right for me and guided us through the treatment procedure in detail.She is also available on phone ,watsup whenever I needed some immediate advice.Now I have conceived in first ivf cycle and all is going well..All I can say is blindly go with what she says! If no words can describe the happiness that you experience when you have conceived ,there are also no words to thank her.Just to add,the staff at Kiran infertility clinic and MAK are also very nice! *** ** **** ******* caring, and provide proper feedback to patients. Overall, happy for the treatment. Only issue is wait time for checkup. There is no use of booking the appointment using Practo.